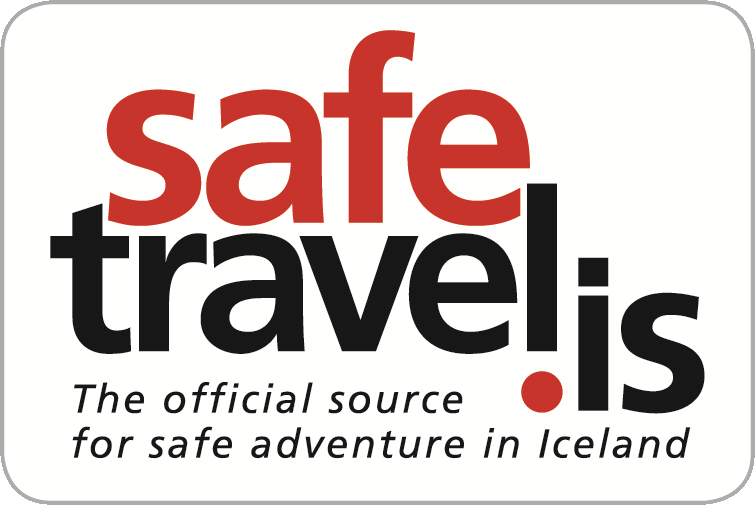 The SADcars camper vans give you the freedom to explore Iceland at your own pace. No need to book a hotel, just find a camp site and park. Change from dining area to a comfortable bed with ease. Includes a stove and cooking utensils. The stand alone heater will keep you warm at night. Perfect for 2 people camping together (or with a small child). 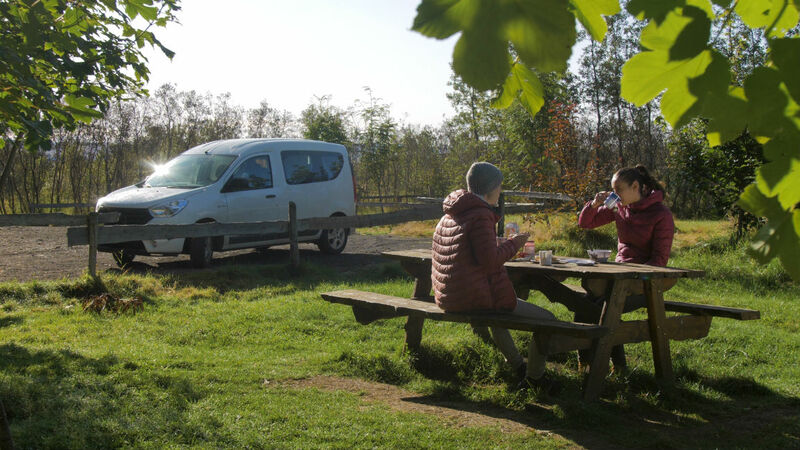 The campers are equipped with all you need for a comfortable road trip such as a mattress, gas stove, dishes, cutlery, pot and pan (all included in price). There are curtains in the campers to help with Iceland's midnight sun. 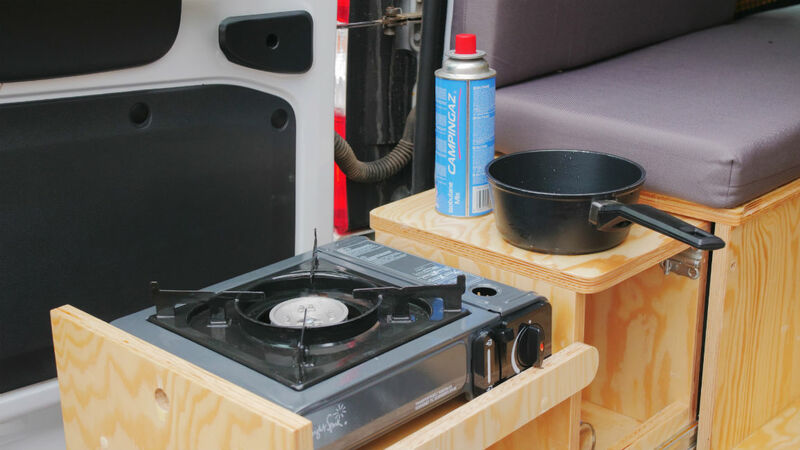 The campers also have stand alone heaters which are connected to the fuel tank. So, you only need to bring your sleeping bag and you are good to go. If you don´t feel like bringing your sleeping back, you can rent bedding for 2 people for 9300 ISK. The bedding includes a sheet, 2 duvets and 2 pillows. Unfortunately, the camper vans are NOT suitable for driving on F-roads in the highlands of Iceland. We also sell disposable cylinder propane gas (250gr) for 2500 ISK. Just add it when you book the camper or when you pick it up. The campers have no cooler or refrigerator but the nights in Iceland can be pretty cold which might help with that. You can listen to all your best music and charge your smartphones because the campers all have a radio, CD player, 1 USB port, 1 AUX port and 12V outlet socket. Please do not use the outlets at night as that might result in a dead battery. Bed dimensions are 197cm on 112cm, perfect for 2 people. Luggage space under the bed is 45cm width, 45cm height and 112cm deep. So, there is a lot of space for luggage. The space where the tabel is is 38cm width, 29cm height and 77cm deep. So, now there is no need to book a hotel, just find a camping site, park and relax! We suggest you consider buying the camping card and check out their list of campsites all around the country.